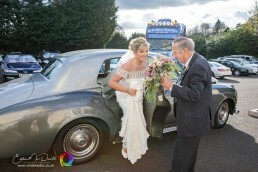 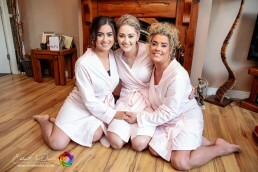 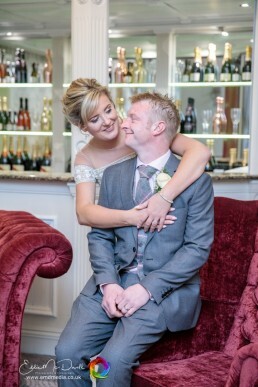 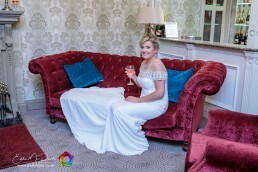 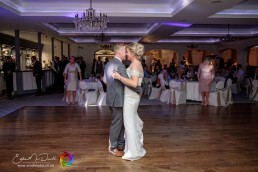 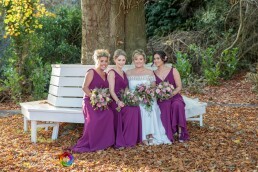 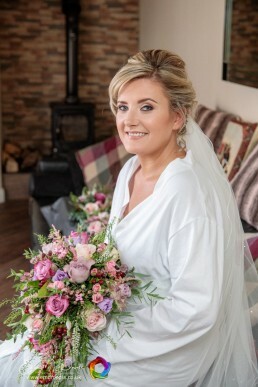 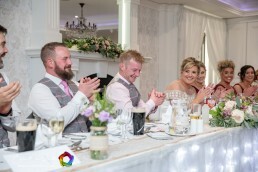 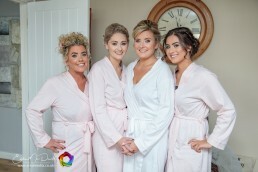 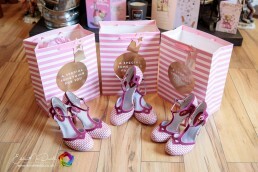 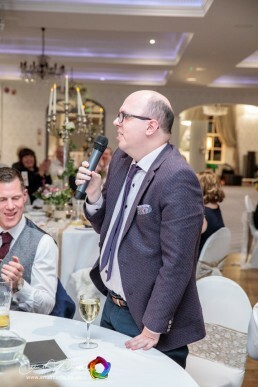 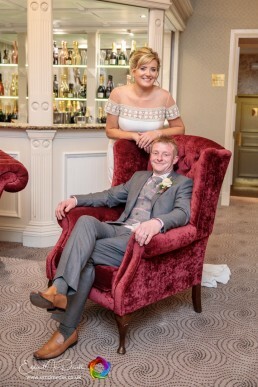 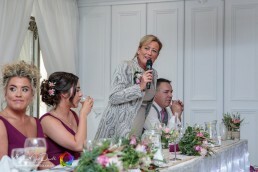 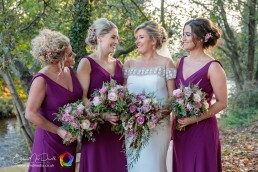 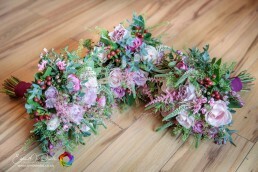 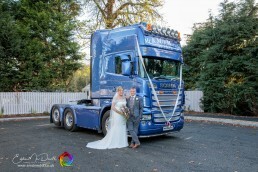 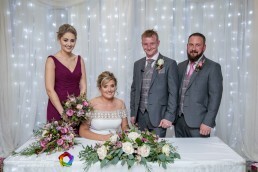 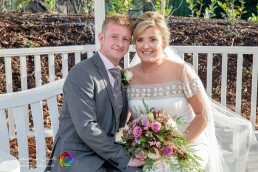 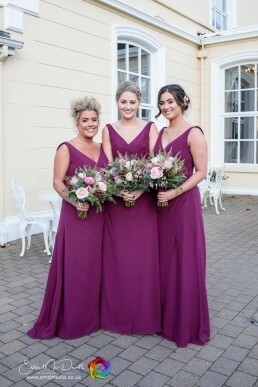 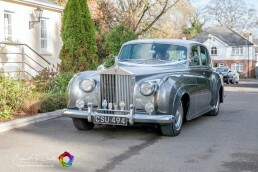 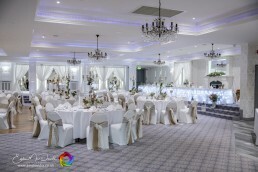 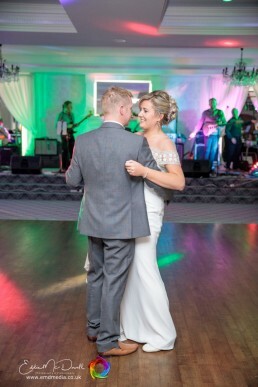 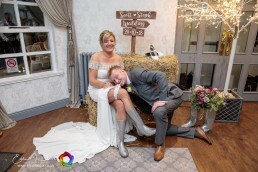 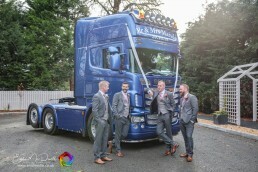 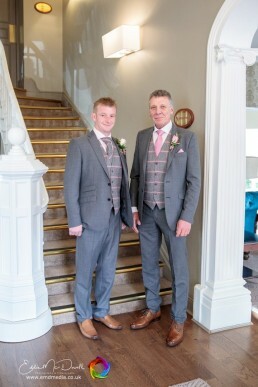 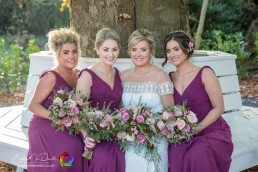 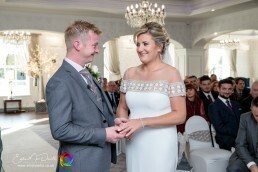 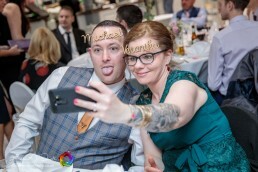 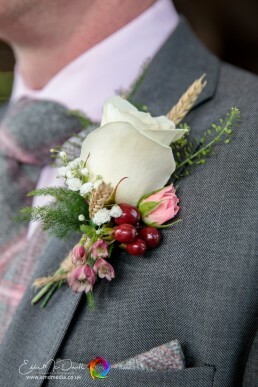 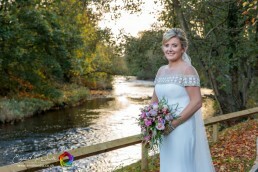 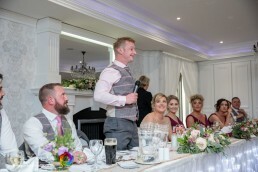 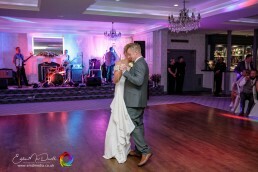 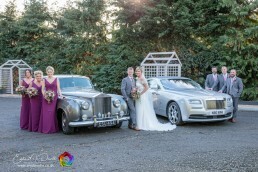 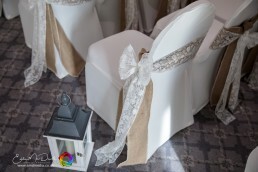 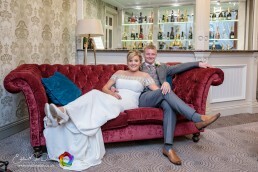 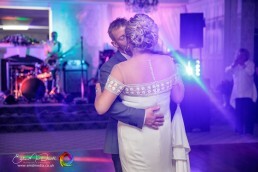 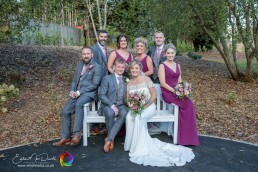 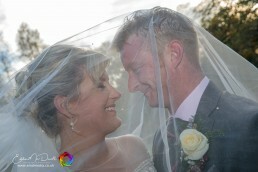 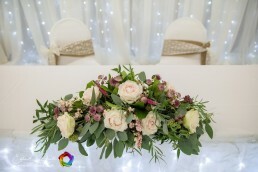 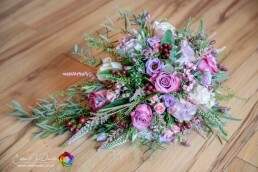 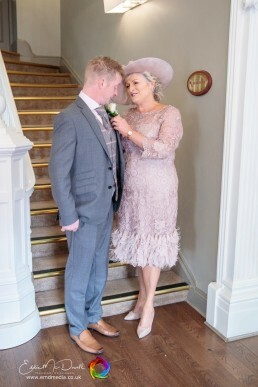 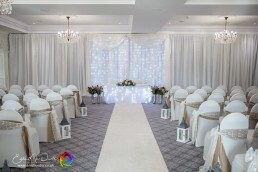 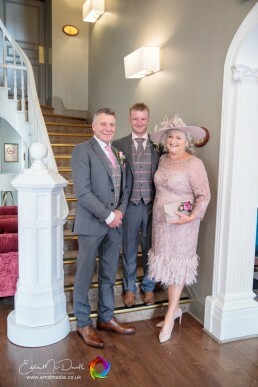 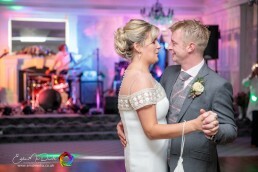 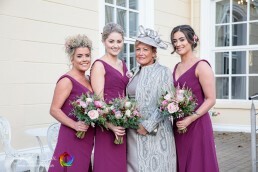 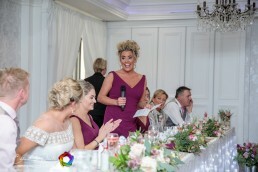 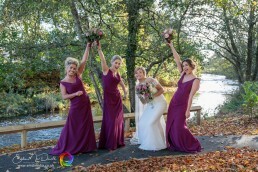 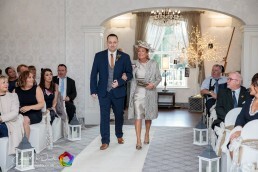 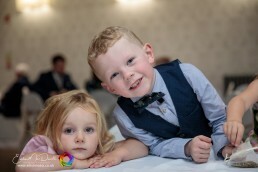 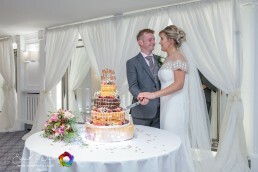 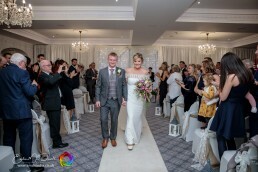 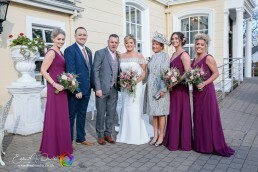 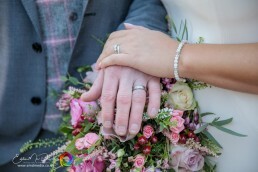 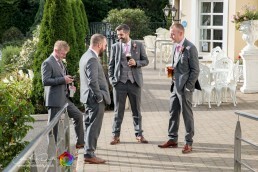 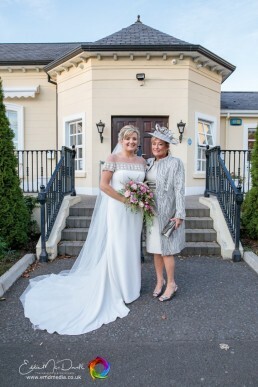 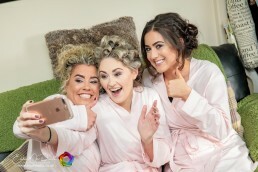 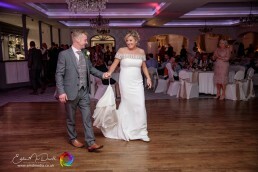 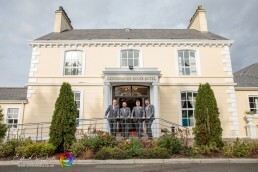 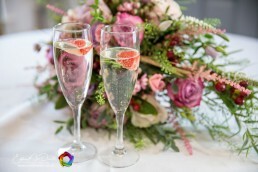 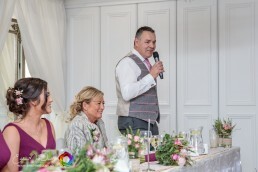 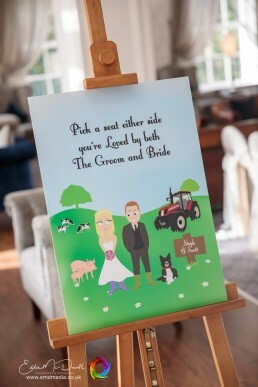 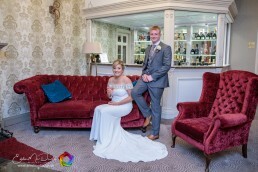 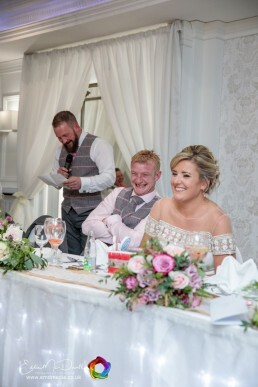 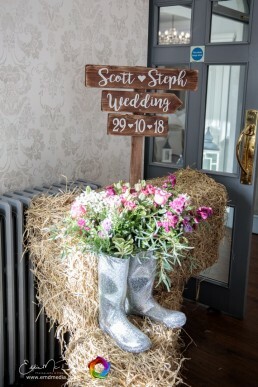 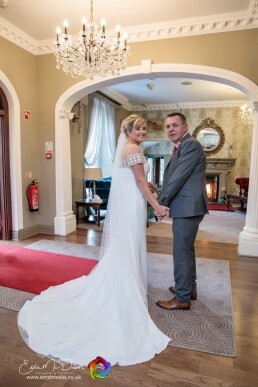 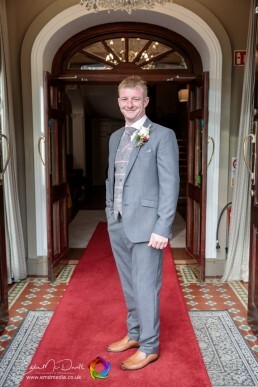 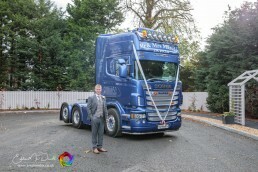 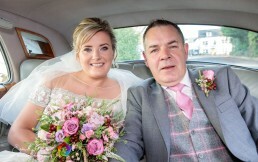 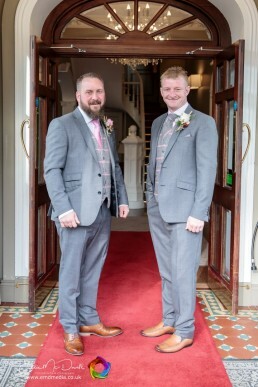 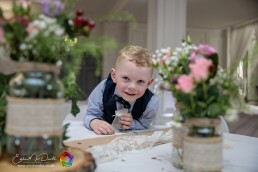 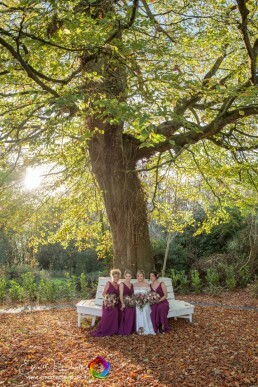 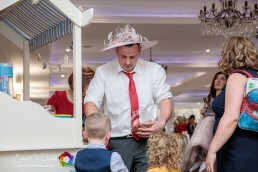 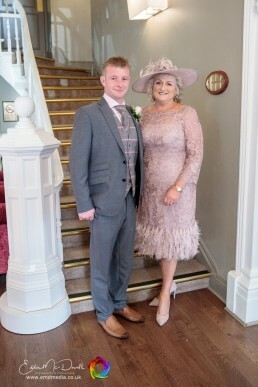 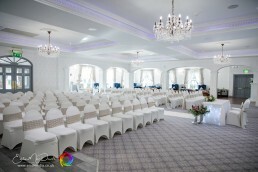 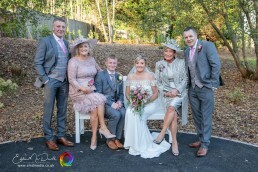 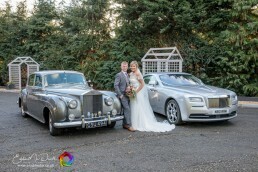 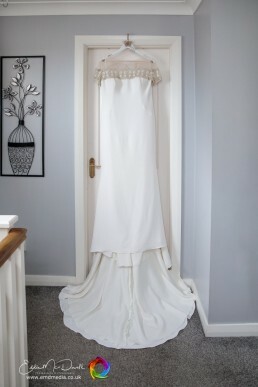 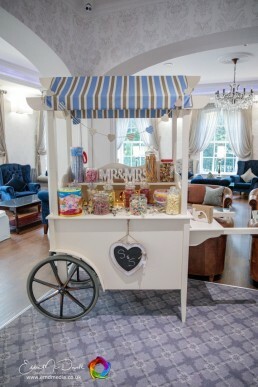 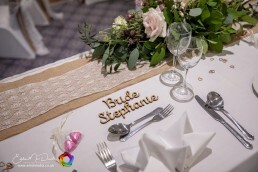 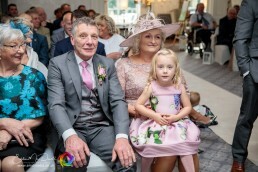 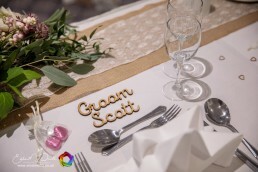 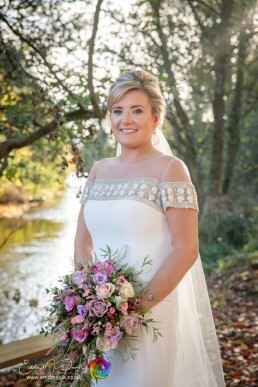 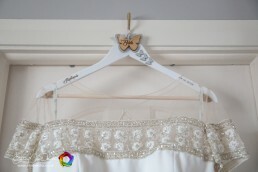 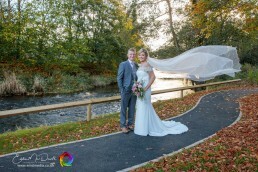 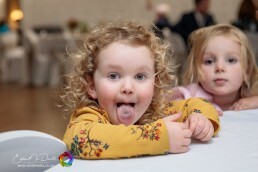 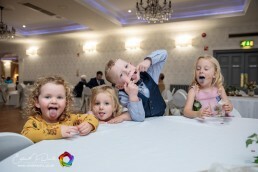 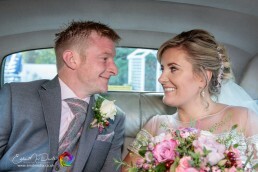 Scott and Stephanie celebrated their wedding in style at the fabulous Leighinmohr House Hotel in Ballymena. 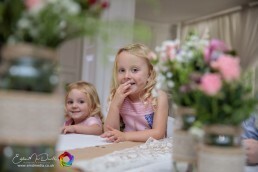 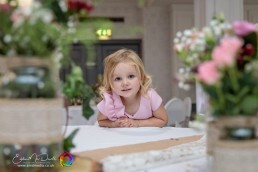 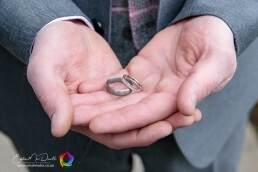 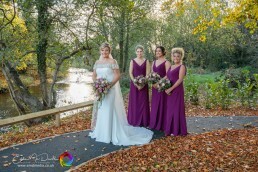 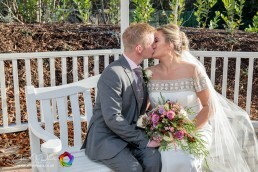 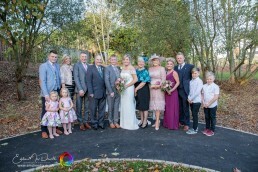 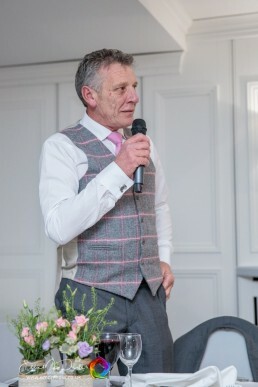 We used the hotels new riverside gardens to get some beautiful photos of the couple and their bridal party and families. 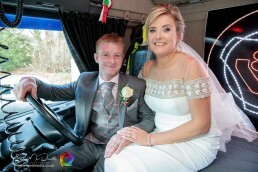 Fantastic day. 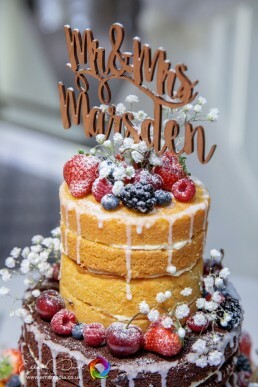 Thanks for letting us be a part of it.